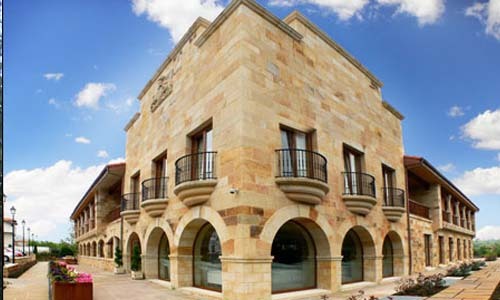 A four-star hotel located in a recently built building with the best materials, 50 modern and comfortable rooms for an unbeatable rest, a restaurant where you can enjoy the best cuisine on earth, lounges and perfect spaces to celebrate your events and celebrations … a spa hotel in Santillana del Mar to enjoy a unique stay in Cantabria. That is the proposal of the Hotel Felisa Spa, quality tourism and relaxation with a clear objective: Put at your disposal the benefits of health and relaxation of the spa in the best possible geographical context. What better way to spend a day exploring the breathtaking landscapes of Cantabria or its endearing towns and finishing off delighting in our pools. 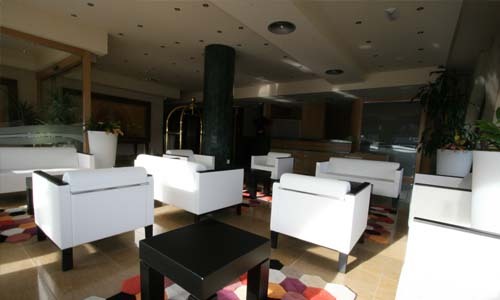 Enjoy your spa hotel in Cantabria! 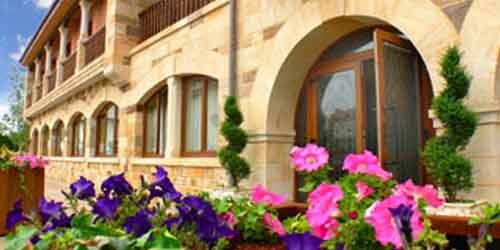 Hotel Felisa is designed to offer you an unforgettable stay in Cantabria, whatever the reason for your visit. 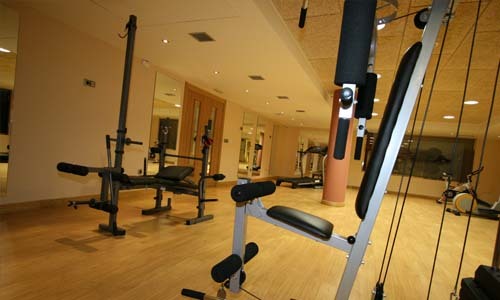 As a complement to the Spa, you can enjoy free of charge our gym area with views of the Spa facilities. 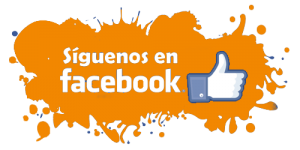 If you are looking for a hotel in Santillana del Mar to take a trip with the kids, we offer you our children’s playroom with games for children of all ages. We also offer our common areas, spacious and pleasant spaces to enjoy an entertaining chat, read a book or rest after a day of sightseeing in Santillana del Mar. The Spa, the rooms, the restaurant and a unique location. 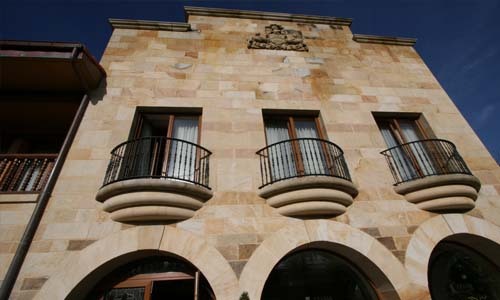 If you are looking for a Spa hotel in Santillana del Mar, Hotel Spa Felisa is perfect for you. In addition to our facilities, we recommend you to visit our section of offers and short breaks to make your stay even more special and take advantage of the best Spa & Relax services by choosing the experience that best suits your needs. 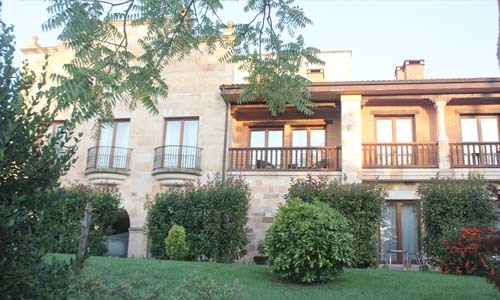 Relaxed experiences, romantic weekends to enjoy as a couple, long stays of five or six nights … Experiences in Cantabria for all tastes and needs with a single goal, that your experience in Santillana del Mar is unforgettable.